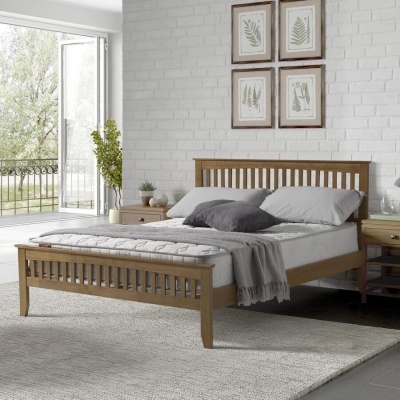 Attractive white double bed frame with a timeless appeal. 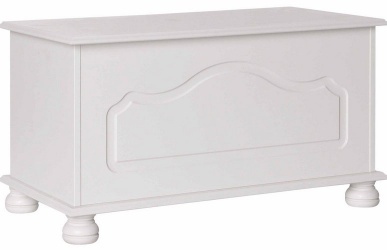 Constructed with solid MDF and a slatted pine base. Smooth white lacquer finish. 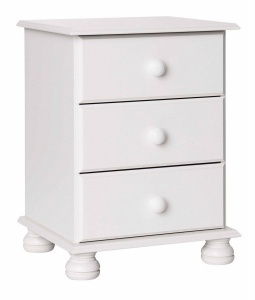 Matches the Scandi white and Copenhagen white bedroom furniture ranges. 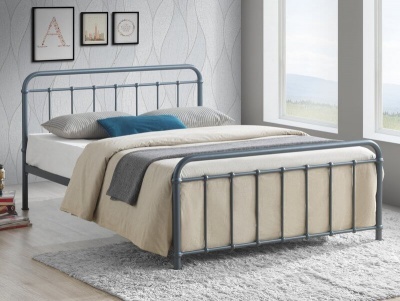 Fits a standard UK 4ft6 mattress available separately. Self assembly required. Full instructions included. Delivered in two boxes with the measurements: Box 1 H66 W204 L1970 mm. Box 2 H68 W540 L1555 mm. 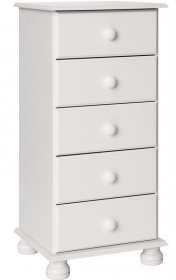 Co-ordinates with the Copenhagen white and Scandi white bedroom furniture ranges.